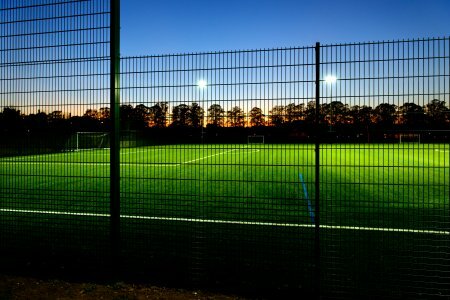 Is your Club fit for funding? It is important to check that your club/group meets the generic eligibility criteria and is 'Fit for Funding' before completing funding applications. It is also key to have a clear project plan and know what you want the funding for, how much funding you require and when you need the funding by. The most appropriate sources of funding for your projecy can then be clearly identified. The documents below will support you to do this.